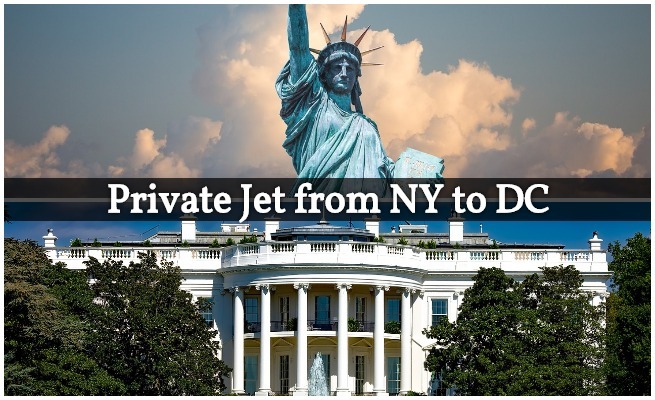 Book your charter flight to New York City and surrounding areas of the NYC Metropolitan area with Private Jets Teterboro, the premier jet charter broker for flights to/from (TEB) Teterboro Airport in Morristown, New Jersey, just minutes away from Manhattan. 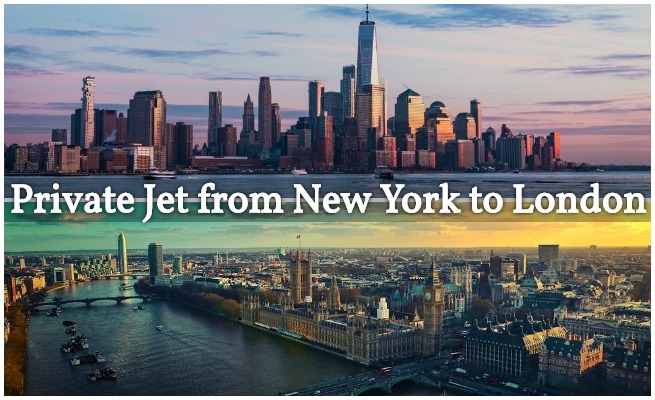 New York City is the most visited city in the world, and the most comfortable, convenient, and secure way to arrive in NYC is by chartering a private jet to/from (KTEB) Teterboro Airport, Manhattan’s closest airport and one of the busiest private jet airports in the world. 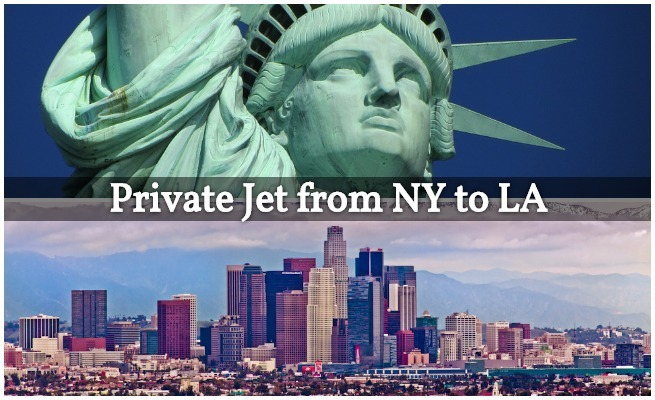 Private Jets Teterboro offers simple, pay-as-you-go New York air charter service. No contracts. No hidden charges. No membership fees. Just book your flight, drive directly up to your private jet, and take off within minutes. We also arrange medical charter flights, offer private jet management & marketing services to aircraft owners, and can connect you with 25, 50 and 100 hour jet cards for light, mid-size, super-mid size, and long-range jets. Private Jets Teterboro is a leading jet charter broker based in the United States. Our team provides on-demand private jet charter services to/from (TEB) Teterboro Airport for leisure travelers, busy executives and VIP passengers. We also apply some of the highest standards in executive and leisure aviation. When arranging a flight with us, you’ll gain access to thousands of private jets, turbo-props and helicopters in the NY area or wherever you’re flying from at a moment’s notice, both domestically and internationally. Not limited to a specific fleet, working with us allows you to find the right aircraft for each and every flight, maximizing cost and comfort. We can also arrange a variety of luxury concierge services to complement your flight, including ground transportation, gourmet in-flight catering, private yacht charters, helicopter lifts, executive configurations, and more. Our services extend around the world, and we’re available to you 24 hours a day, 7 days a week. Enjoy working with a Teterboro air charter company you can trust, and we’ll become your comprehensive solution for luxury air charter, private jet management, and aircraft acquisition at Teterboro Airport and surrounding areas of the New York/New Jersey Metropolitan Area. Call us at 1-888-987-JETS (5387) or send us an e-mail to go over all of the options available for your upcoming flight to (TEB) Teterboro Airport. Our team is standing by to assist with all of your private aviation needs and questions, or to accommodate any special requests – consider our Private Jet Charter Teterboro team your number one source for all things private aviation in Manhattan and surrounding areas of the Empire State. After arriving at Teterboro, the drive to Manhattan takes around 20 minutes in the likely event there is no traffic. 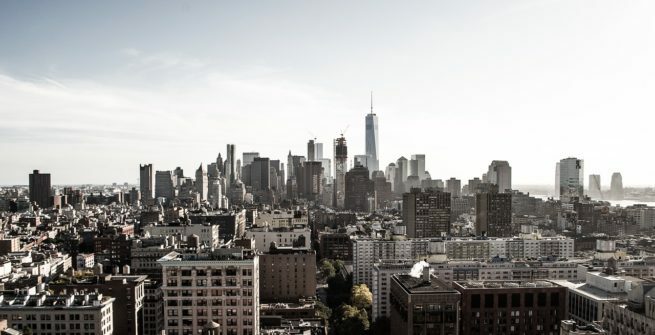 If you’re here on business and have an appointment and can’t risk being stuck on the roads, or prefer traveling to Manhattan by air, we can arrange for helicopter lifts from Teterboro to helipads across New York City, with flights lasting as little as 10–15 minutes. Private helicopter transfers to/from NYC are available at the following heliports/helipads in New York City. Contact us to arrange executive helicopter charter flights for business meetings, conferences and other events, as well as leisure travel between attractions and hotels. The following hourly rate examples for private jet, turbo-prop and helicopter rentals are based on previous trips we’ve arranged for our clients to/from (TEB) Teterboro and surrounding airports in the New York City area, along with industry averages. Our rates are the most aggressively priced, competitive rates at this level of service, but we’re not aiming to be your cheapest option. You’re flying at 30,000 feet and placing trust in a broker, but what standards are they held to? Working with a Wyvern-certified charter broker ensures the operators, aircraft and flight crew performing the flight meet an/or exceed standards set by the FAA, some of the same standards Fortune 500 flight departments apply to their corporate fleets. We aim to offer the most competitive charter rates possible, without ever cutting corners, or sacrificing quality/safety to lower our rates – if a flight operates outside of our standards, we won’t arrange the flight. Safety is our top priority, and clients choose to work with us because of our safety standards and attention to detail. * Please note these are example rates only, and actual hourly charter rates will depend on aircraft make, model, and year, as well as amenities, routing, and scheduling/availability. Ask for a hard quote and receive the all-inclusive charter cost. 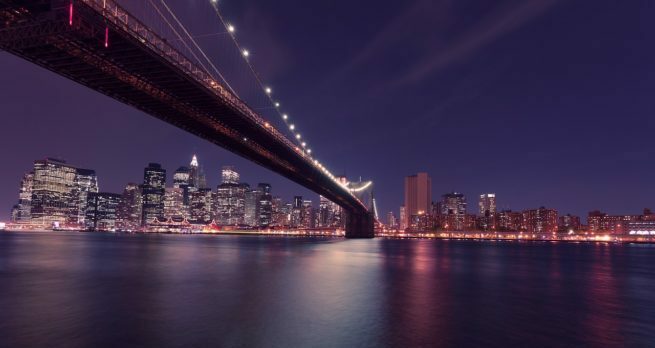 Fly private to NYC with Private Jets Teterboro, and enjoy instant access to the following private jets, turboprops and airliners for your flight. Every plane we arrange for flights to/from Teterboro Airport are operated by FAR Part 135 or 121 (or foreign equivalent) air carriers, and we always use veteran pilots with high-levels of experience flying the private jet make/model you’re renting. After you provide our team with the details of your flight, we’ll provide you with a variety of aircraft options based on the goals and budget of your trip choose between a cost-effective charter flight, an enjoyable, comfortable jet, or the most luxurious, stylish corporate airliner on the market. Check out our Aircraft Gallery for more information on the aircraft available for your flight. If you don’t see your preferred plane listed below, speak to one of our brokers or contact us via e-mail and we will try to locate one for you. Private Jets Teterboro, the premier air charter broker for private flights to/from (TEB) Teterboro Airport, is based in the United States, and offers a wide range of aviation services for leisure and executive travelers. Whether you need to book a flight to/from NYC, purchase your own aircraft, arrange a medical charter flight for a loved one, or would like to experience the convenience and flexibility of executive aviation in your office, our services have you covered. Private Jets Teterboro is here to assist clients interested in purchasing their own aircraft for personal use, and we can co-ordinate with corporate flight departments to acquire an additional business jet for their fleet. If you’re interested in buying a new or pre-owned aircraft, or own an aircraft you’re interested in selling, our team can make the transaction go as smoothly as possible. We also provide aircraft management and marketing services to offset private jet ownership and operating costs. Our team utilizes the largest online marketplace in private aviation, placing your aircraft in front of thousands of private flyers on a daily basis. What is the best airport to base your aircraft at? Which airports have the best prices on fuel? 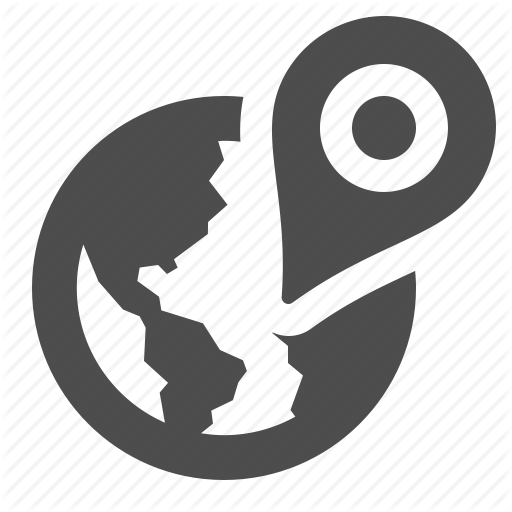 What flight routing will maximize your aircraft’s market? Who will account for recent trends and changes in the aviation market? How will my personal use affect operations? Private Jets Teterboro can help you answer all of these questions, and more. Having your private jet or turbo-prop marketed and managed by Private Jets Teterboro is an essential component to aircraft ownership in the New York/Teterboro area. Contact one of our private jet specialists to discuss our marketing and management services for private jet owners. Executive flyer using our services will find themselves right at home on-board their privately chartered business jet, available with Wi-Fi on-board, executive configurations, and a variety of other amenities. 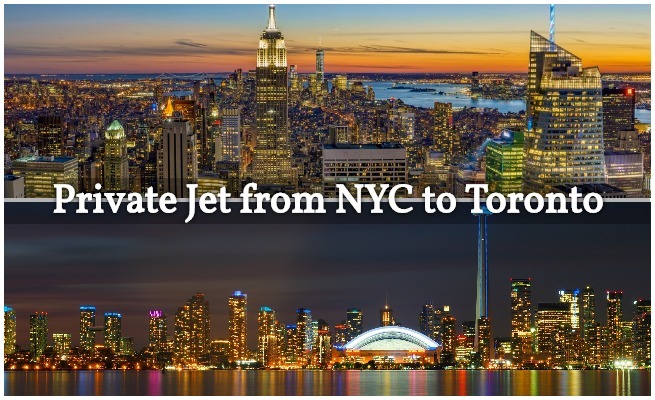 We can arrange business jet rentals 24 hours a day, 7 days a week, and we can connect you to NYC from any destination in the world. We take our clients privacy, safety, and comfort very seriously, and we can arrange for discrete arrivals/departures using private terminals at executive airports, including (TEB) Teterboro, one of the busiest private jet airports in the world. Wyvern-certified, our private charter brokers utilize safety standards and due diligence processes that meet and/or exceed requirements many Fortune 500 companies apply to their own corporate fleets. The private planes we use for charter flights to/from Teterboro are all operated by FAR Part 135 air carriers (or foreign equivalent), and we review third-party audits to make sure the operator’s history, aircraft’s maintenance record and flight crew experience meet our stringent standards. After booking your next private flight with us, you’ll know you have a partner you can work with for every flight you need in the future. Already own a private or corporate aircraft that has a mechanical issue? Need an additional business jet to arrange simultaneous trips for your executives? We can arrange a supplemental lift to Teterboro in as little as 2 hours – sometimes less. Our private jet charter team also offers unlimited quotes without any obligation – fractional owners and jet card members can call to compare us to their current plans! Do you find yourself often chartering flights to/from New York City for business or personal reasons? Perhaps you frequently fly first-class, and want to experience the flexibility and convenience of private aviation for yourself? You may have already looked into fractional aircraft ownership and jet card memberships. Although we focus on pay-as-you go, on-demand jet charter service, we understand that all of our clients have different needs, and we’re happy to discuss all of the benefits and limitations that come with fractional aircraft ownership and jet card memberships. Review the options with our team to help make the best choice for you, your family or your business. Our team is here to assist during difficult times when you or a loved one is suffering through health problems, and need to arrange medical air transportation to/from the New York City area. Although many of our clients charter flights for business trip and holidays, these flights are arranged out of necessity, and not luxury or convenience. Individuals may have medical conditions that require an air ambulance flight, complete with the appropriate equipment with medical staff on-board. Others may require a private aircraft if commercial travel is not an option, or to reach a specific facility to undergo a medical procedure. If you are in need of a Medical Charter Flight or an Air Ambulance, we can arrange the appropriate aircraft and medical crew for your flight. We can also arrange ground ambulance transportation and bed-to-bed service for clients in need of these services. If you have any additional questions or concerns about arranging a Non-Emergency Medical Charter Flight or a Medical Air Ambulance to/from New York City, pick up the phone and give us a call – we understand how sensitive and stressful these situations can be, and that’s why we are available 24 hours a day, 7 days a week for you and your family. Thousands of private jets, turbo-props and helicopters are located in the New York/New Jersey area, giving you a wide variety of aircraft to choose from for your flight. One-way routing is simple to arrange as many planes can be scheduled to return to New York/Teterboro. 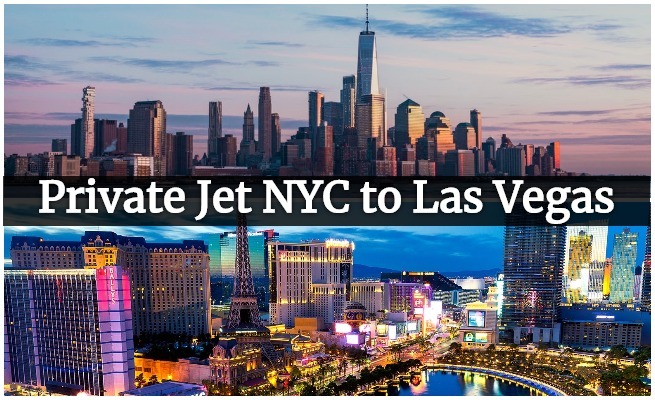 NYC is one of the world’s busiest areas for business and leisure aviation, and the most popular domestic private jet routes often include Teterboro, whether flying between (IAD) Dulles, (VNY) Van Nuys, (DAB) Daytona Beach, (OPF) Miami, or (LAS) Las Vegas. Due to the high-volume of private flights to/from Teterboro, many transient jets become available that need to return to their home airport, and operators may offer empty leg flights to/from NY, allowing clients to reduces their charter cost by up to 50 percent! Teterboro Private Jets works directly with several high-profile clients and executive flight departments to book charter flights for our clients all around the world. Whether working with members of the media, athletes, VIPs/celebrities, government officials, diplomats, corporate executives, or even flying your pets in a private jet, our team is familiar with the demands and requirements of these flights, and we go above and beyond to provide clients with a private aviation experience that is second to none. If you’re a personal assistant looking to arrange a private flight to New York City for your clients, or you’re looking to arrange a flight for yourself, let our Private Jet Charter Teterboro team become your personal aviation assistant in NYC. While the bottom line always matters, we understand that forming a relationship with a company you trust to arrange these flights is equally as important. Charter brokers are not created equally, and few of them meet the safety and due diligence standards utilized by our company. Not every broker reviews third-party safety and maintenance audits when offering aircraft options, and some may even arrange your flight using one pilot, one that may have recently completed flight training, and has limited hours in the type of aircraft they’re flying. That’s why we require every flight to be operated by FAR Part 135 operators (or foreign equivalent) who undergo regular third-party audits, and we require two pilots with a wealth of experience flying the make/model aircraft you’re renting, both as pilot-in-command and seond-in-command. Enjoy working with an air charter broker you can trust, and we’ll become your private aviation solution at Teterboro Airport and surrounding areas of New York City. 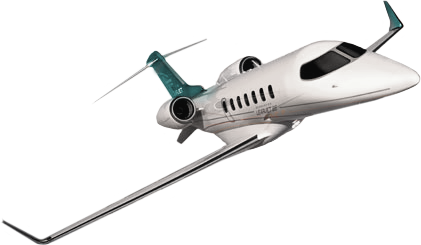 Commonly searched services: Jet Charter Teterboro, Teterboro Jet Charter, Private Jets Teterboro, Teterboro Private Jets, Air Charter Teterboro, Teterboro Air Charter, Private Flights to Teterboro, Private Jets to TEB Airport, Private Flights to LGA, Private Flights to LaGuardia Airport, Private Flights to JFK Airport, Private Flights to Morristown Airport, Private Jets to MMU Airport, Private Jets to Farmingdale, Private Jets to FRG Airport, Private Jets to New York. 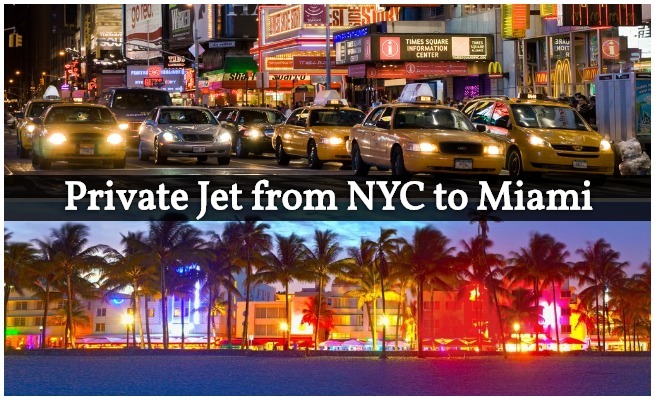 Private Jets to NYC, Private Jets Manhattan, Private Jets to Atlantic City, Private Jets Montauk, Private Jets the Hamptons, Private Jets to Islip, Private Jets Ronkonkoma, Private Jets ISP Airport. Helicopter Charters New York City, Helicopters NY, Helicopter Flights NYC, Helicopters in TEB. Private Jets Teterboro was created to provide busy corporate executives, executive assistants, and leisure flyers a one-on-one consultative jet charter service experience. Our Teterboro jet charter services cater to a variety of private clientele throughout the world. To us, no request is too big or too small. We are committed to excellence. We will never cut corners regarding your privacy, safety, or comfort. When using our Teterboro Jet Charter Service, you can expect quick response times, and an easy, hassle-free booking process. We believe in providing our clientele with private jet charter services that exceed all expectations. Your privacy, flight preferences, and most importantly safety, are our company’s top priorities. Our brokers are available by phone and email 24/7/365 in order to assist you with any requests, questions, or concerns. It’s our attention to detail & safety that sets us apart from our competitors.